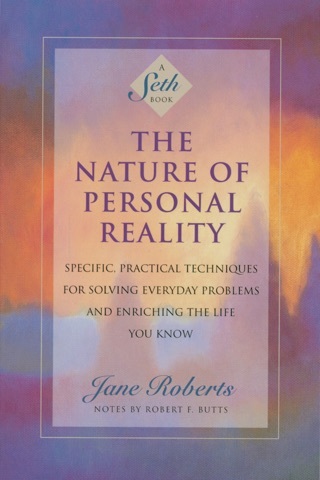 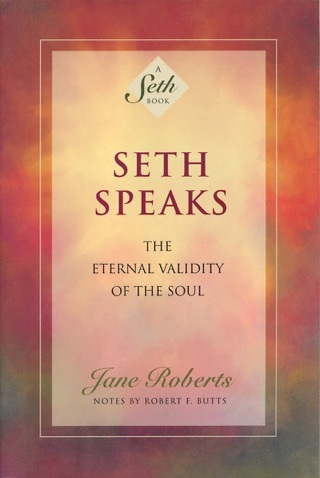 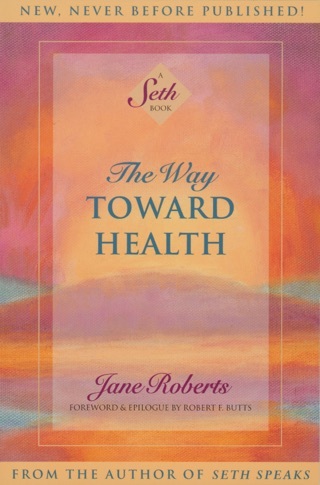 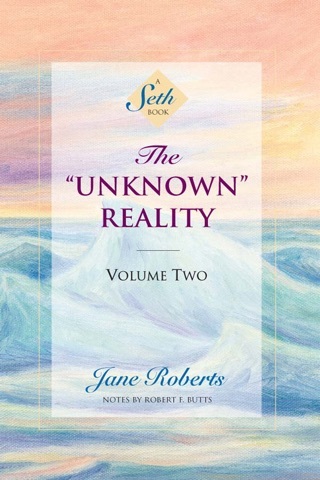 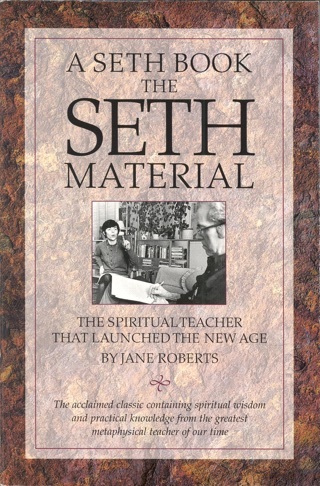 The Seth books are world-renowned for comprising one of the most profound bodies of work ever written on the true nature of reality. 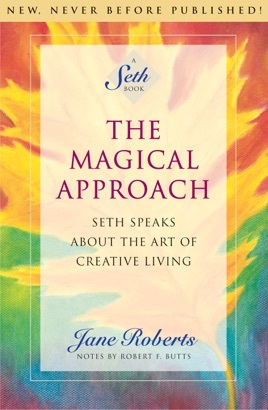 In this brand new volume of original material, Seth invites us to look at the world through another lens — a magical one. 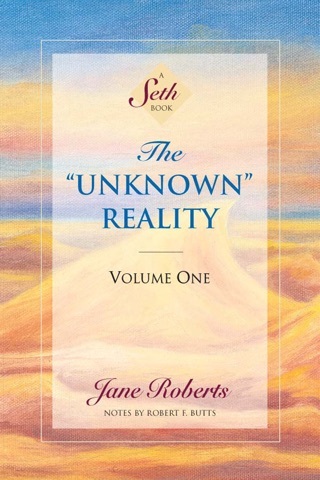 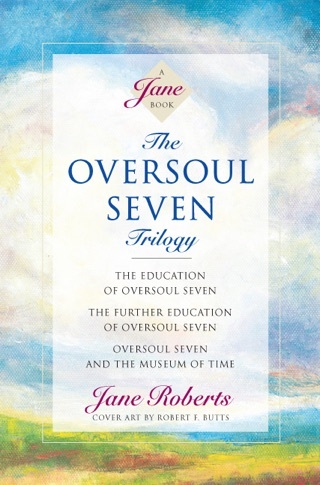 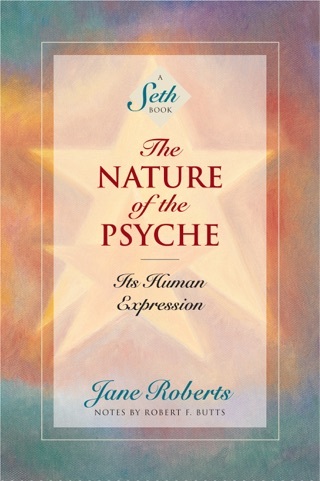 Seth reveals the true, magical nature of our deepest levels of being, and explains how we have allowed it to become inhibited by our own beliefs and conventional thinking.